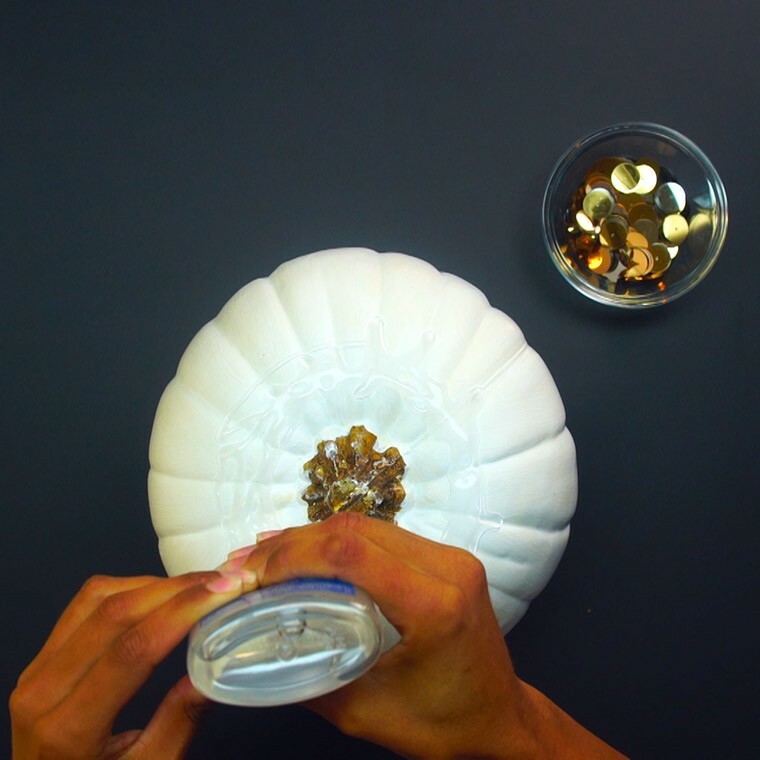 Sometimes you want your pumpkins to be a little bit prettier than the average jack-o-lantern. 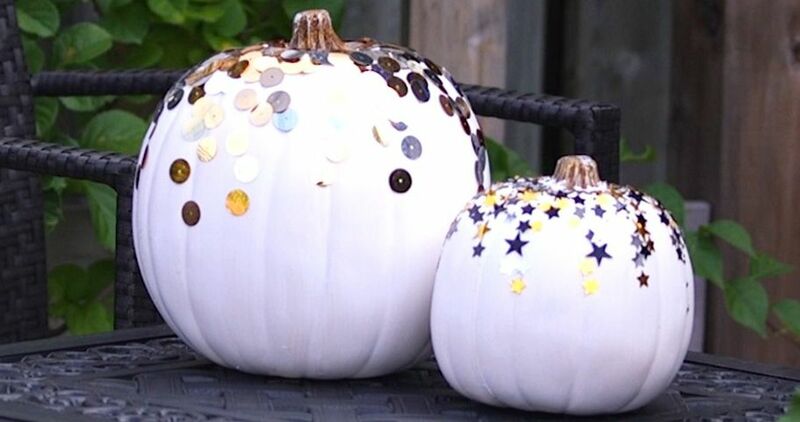 Yes, there are some really impressive pumpkin carvers out there, but some of us want a pumpkin that maybe has a little bit of sparkle! 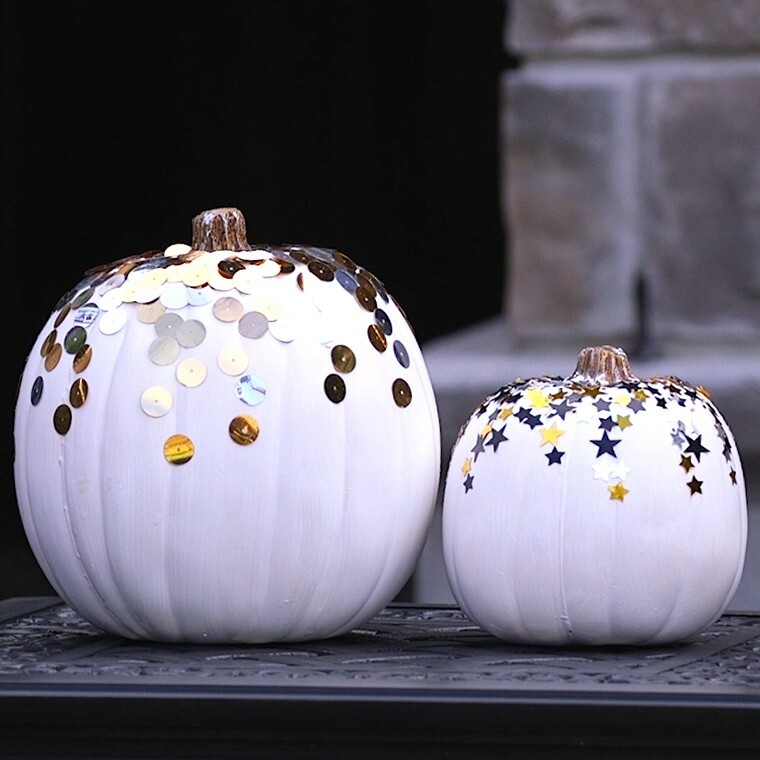 Confetti pumpkins are a ridiculously easy and fast craft that will spruce up your home in a matter of minutes. 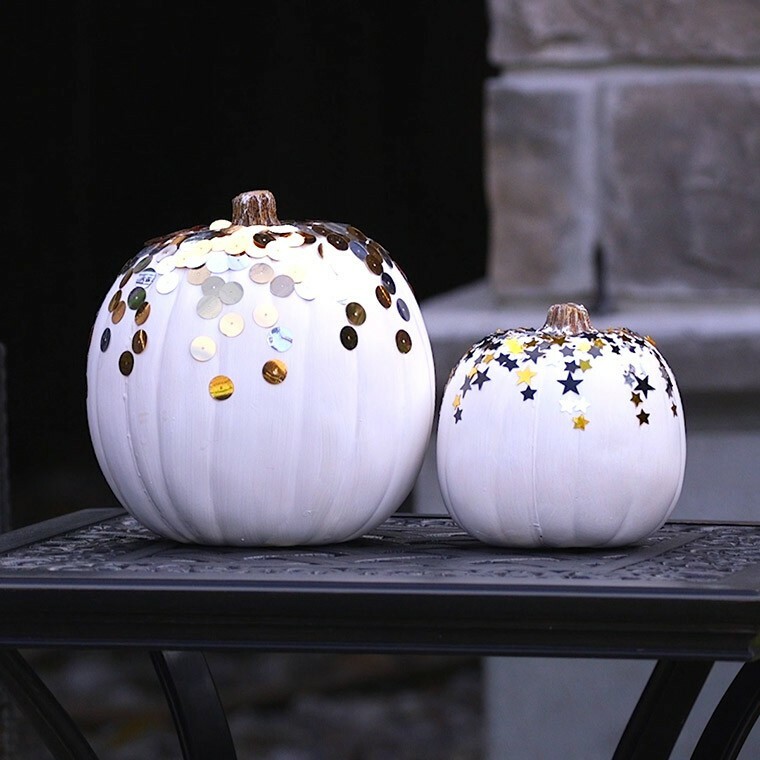 You can make them with any type of glitter, confetti or sequins you can find so you will always match your fall themed decor! 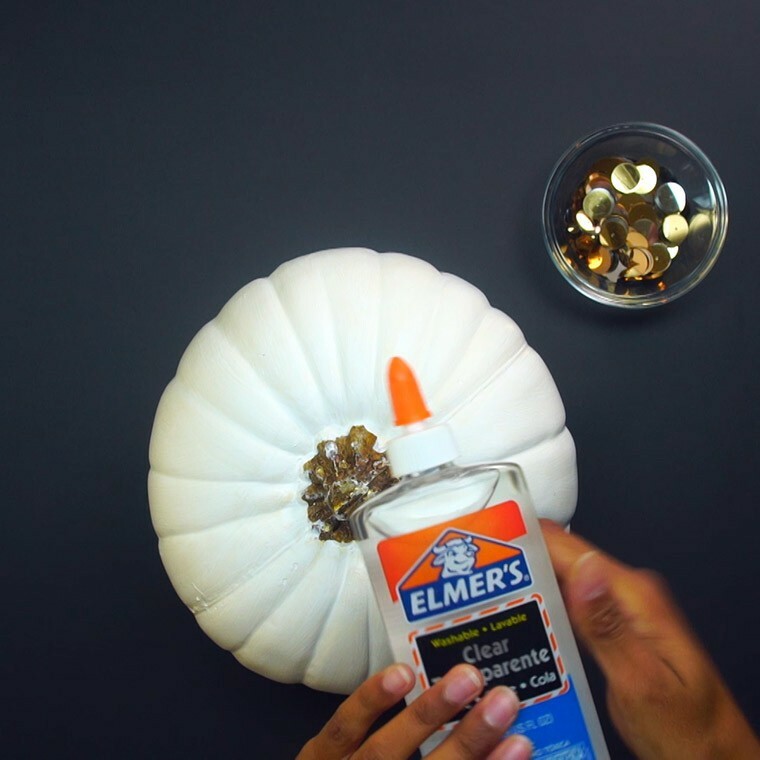 Paint the the top of your pumpkin with glue, and spread it through the ridges of the pumpkin. 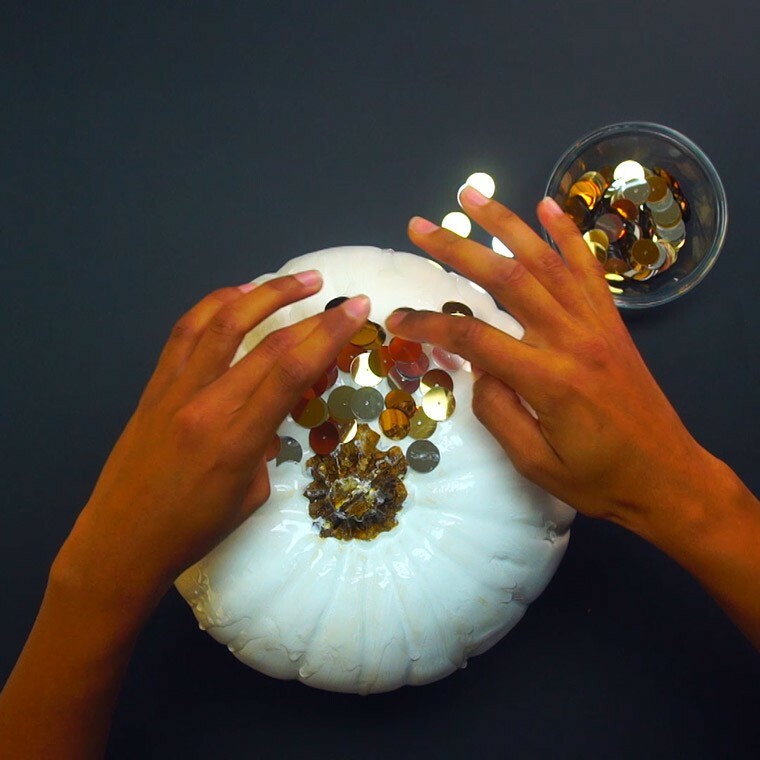 Sprinkle your confetti on top and use your sponge to pull it down across the pumpkin. That's it! It's that simple! 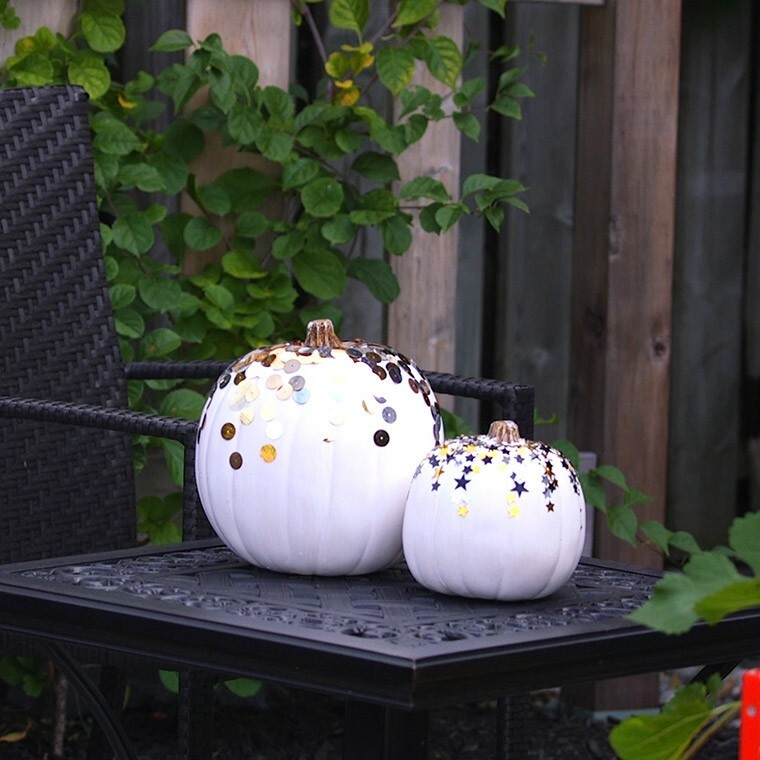 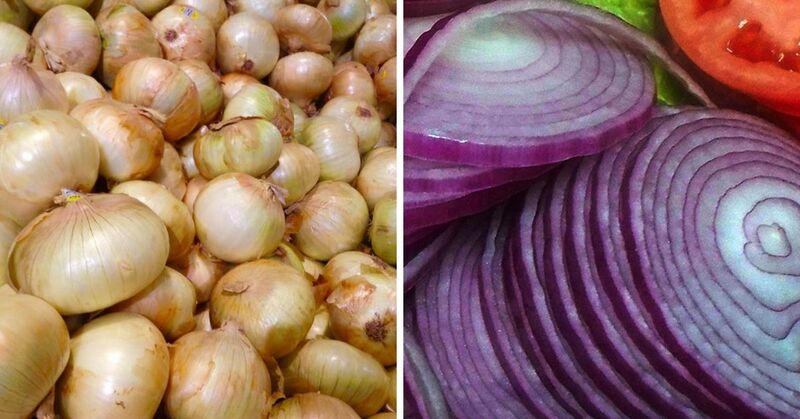 Let it dry and make as many as you want to perfect your fall decor! 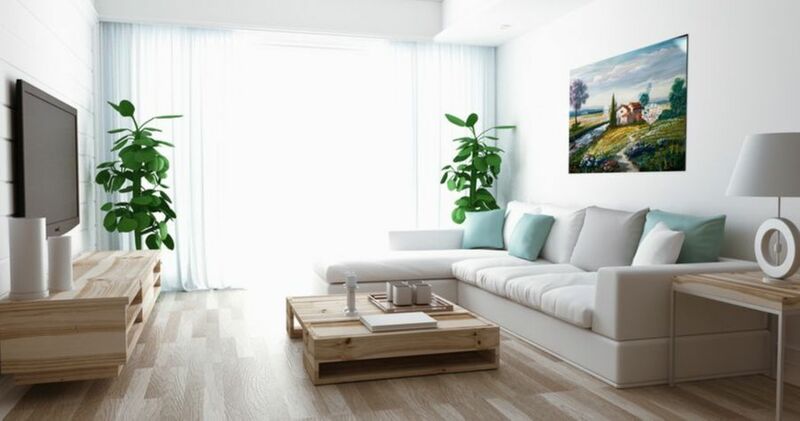 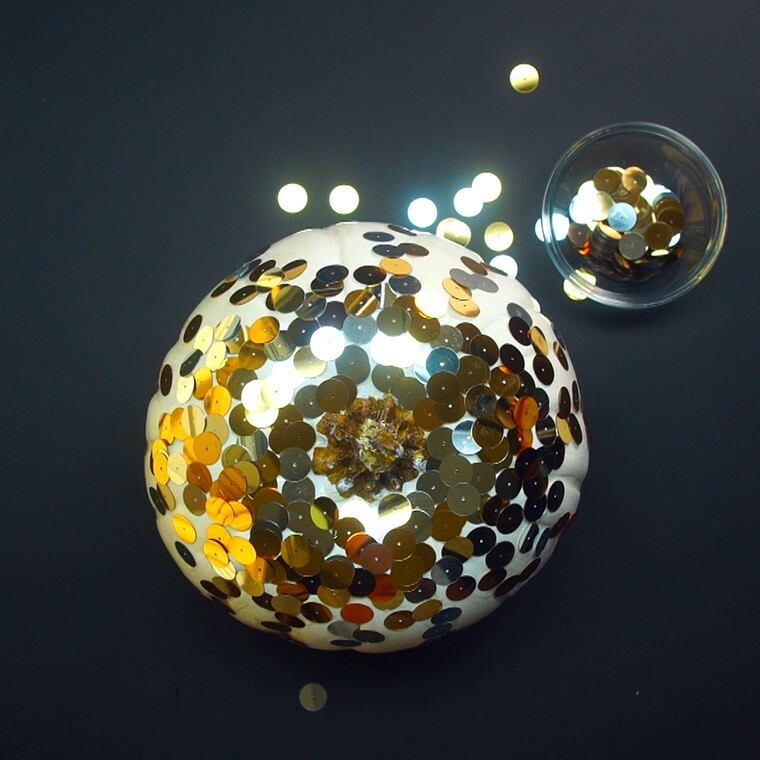 Try out different shapes and sizes of confetti to make a nice variety.